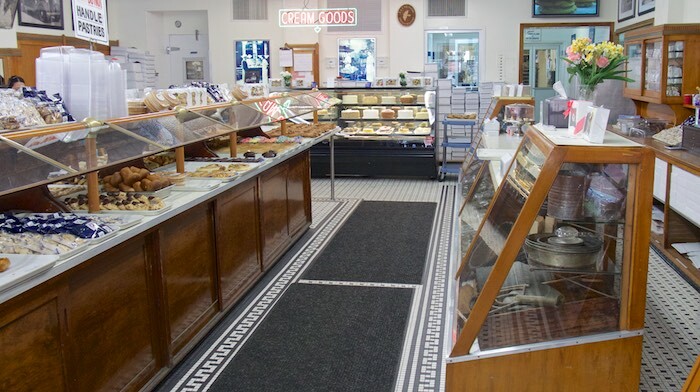 On south 8th street, deep in the heart of South Philly, is Termini’s Bakery, an iconic Italian pastry shop founded in 1921 by brothers Giuseppe & Gaetano Termini. In business for over 94 years this family owned bake shop cranks out some of the best Italian sweets in town. 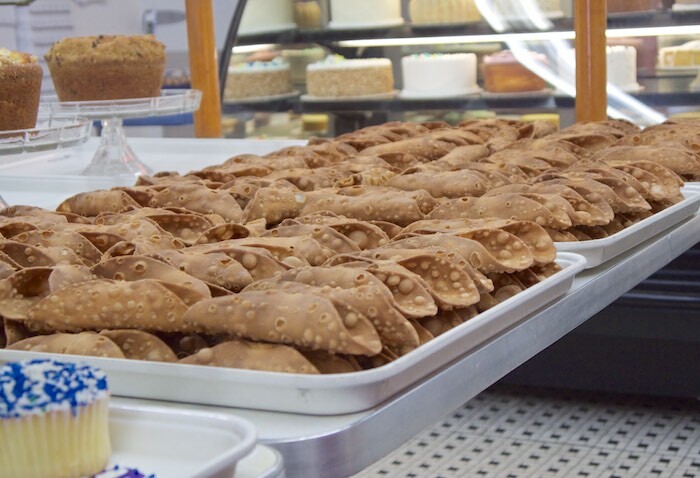 Termini's is especially known for their cannoli, the Sicilian fried tubular shells stuffed with a sweetened filling of whipped ricotta, or pastry cream. 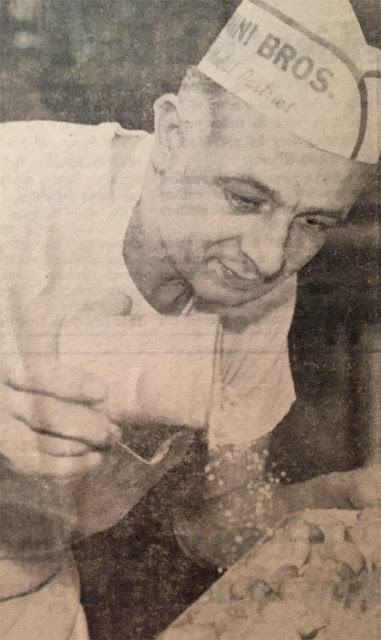 Many people don't know this but two of my uncles were bakers at Termini’s for many years. 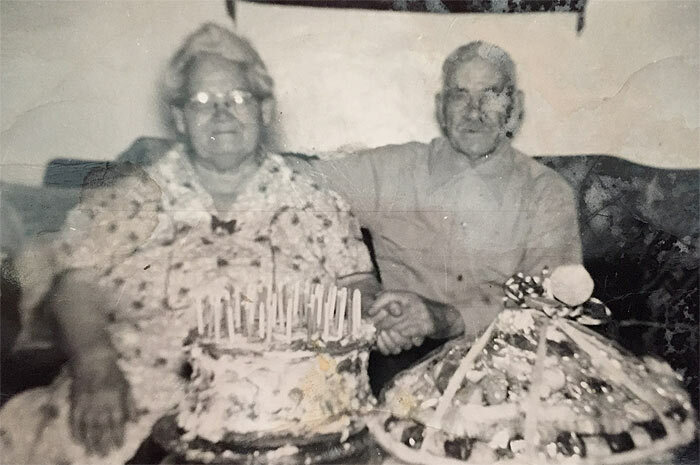 From the ripe age of 16 until their retirement, Sam & Pete Russo, who were also brothers worked baking pastries on a daily basis. I'm sure you can imagine what this meant for our family, basically there was never a shortage of dessert when they were around. Family gatherings were turned into special occasions whenever my uncles came to visit bringing baked goods from Termini’s. Unfortunately back then I didn't realize how lucky I was or maybe even how spoiled to have such a wonderful bakery in my neighborhood and such great connections to it. Having moved out of the city several years ago my visits to Termini’s and consuming yummy pastries has become quite sporadic. Throughout the years, guided by my palate and recipes which have been passed down from family members, I’ve taught myself to make various bakery items that I remembered from childhood, like tea biscuits, pound cake and even the cannoli filling. On a recent visit to Philadelphia Ryan, one of the media managers at Termini's gave me a behind the scenes tour of the bakery kitchens. I was able to talk to the bakers, and cake decorators and was even given a quick hands on tutorial of cannoli pinning. Wearing a bakers hat and apron and using the same wooden dowels that my uncle’s once used I learned this simple technique of making a great cannoli. A cool experience for a pastry lover and self-taught baker, like myself. There's no denying that Termini Brothers Bakery holds a special place in the heart for most Philadelphians and will for many years to come. What a gorgeous looking place! 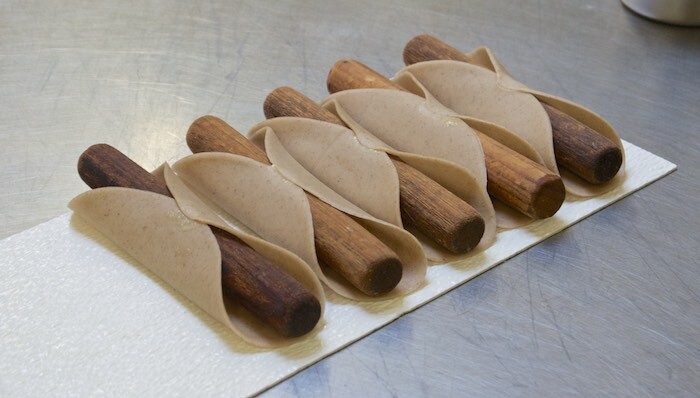 I've always wanted to make my own cannoli shells, how cool. And Philly is on my bucket list! Awwww you are making me want to head to South Philly - love the behind the scenes shots. I love that bakery! 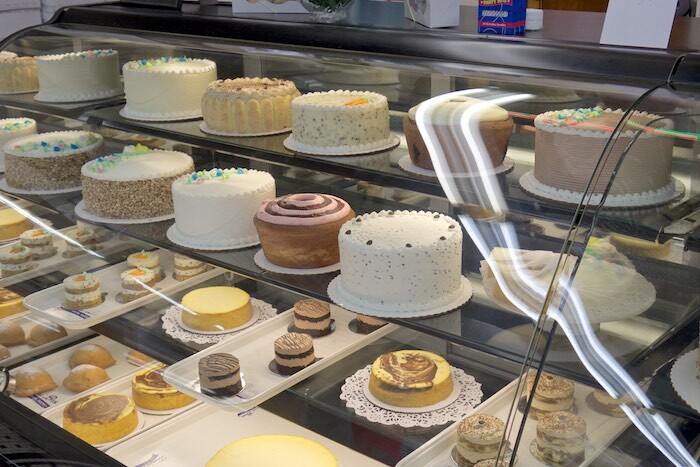 I absolutely love Termini Bros. You're so lucky to have such a close connection to this fabulous bakery! I LOVE old fashioned bakeries where they do everything by hand. Thanks for the tour of this one. It look like such a great one! 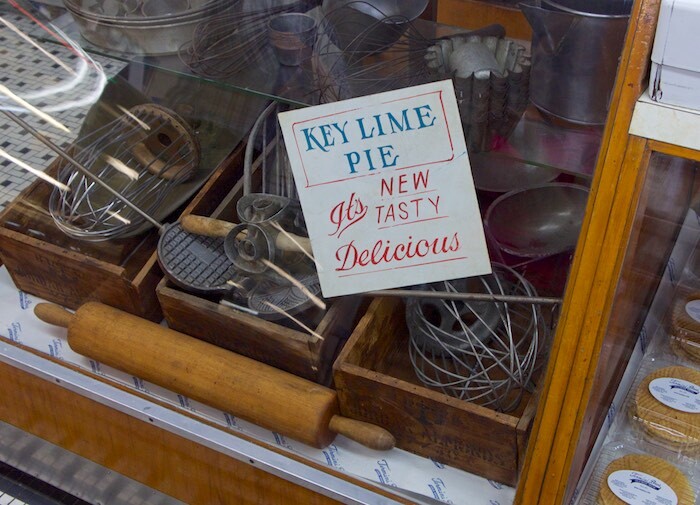 How amazing that your uncles worked in this bakery and provided so many sweet treats for family get-togethers. Those cannoli look amazing! THAT is SO cool! O am a Philly native and Terminis is a Philly icon & jewel, so cook you have a connection! Awww love that the bakery has been in the family for 94 years! How cool is that!